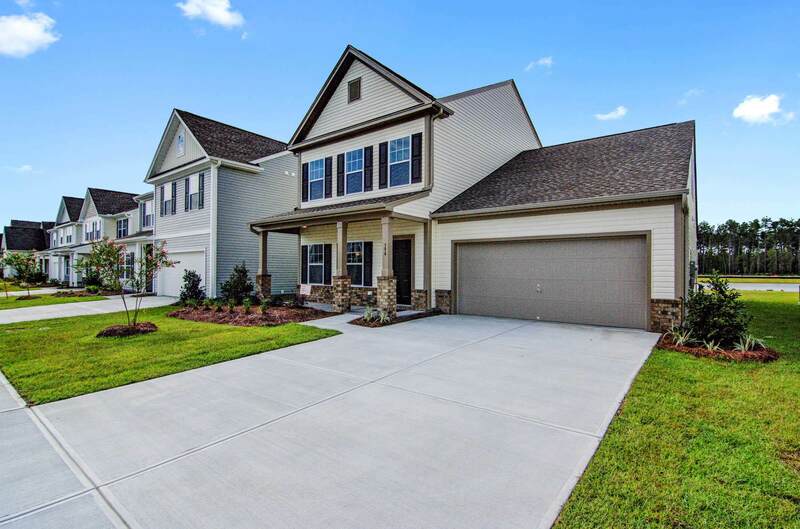 Remarks: Gorgeous New Master On Main In Nexton's North Creek Village! 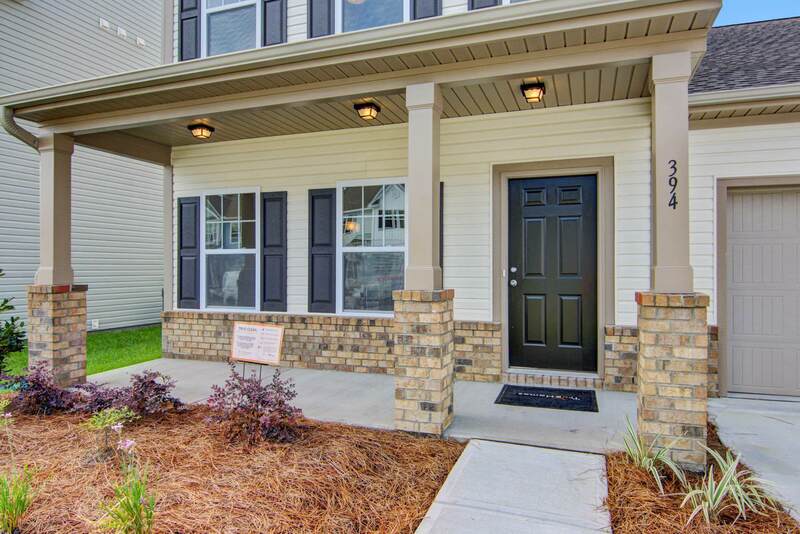 Spacious Main Floor With Nicely Appointed Kitchen, Large Great Room, And Screened Porch! Kitchen Features Granite Countertops, Stainless Appliances, And Painted Maple Cabinets! 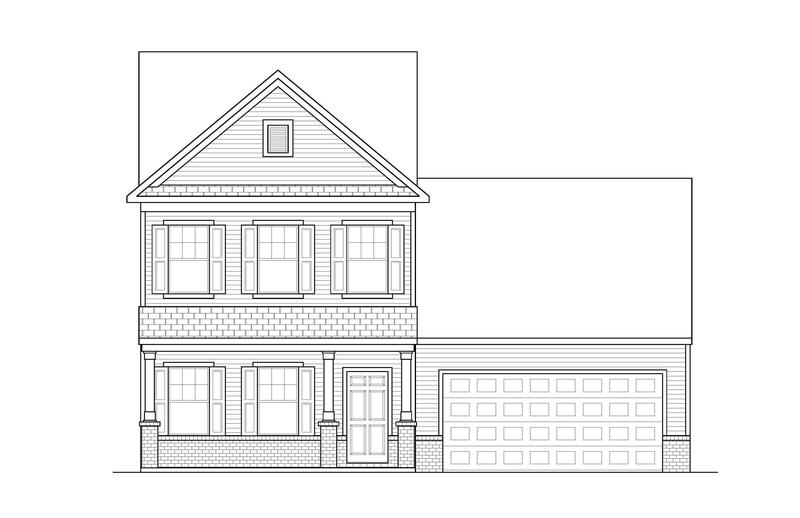 Second Floor Plan Highlights Include 3 Spacious Bedrooms And Finished Bonus!